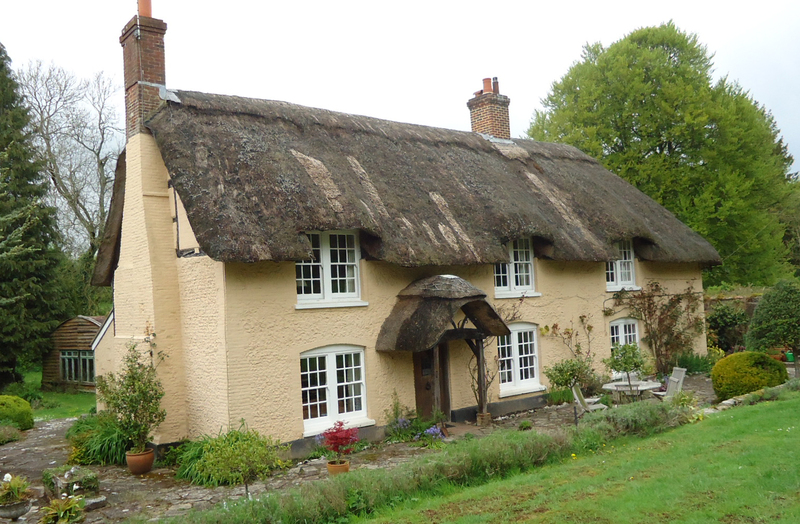 The Grade II listed, thatched cottage in Ropley Hampshire received Planning and Listed Building consent. The consent was for internal modifications and a new garden room extension to the rear of the property. With the whole building and its outbuildings listed, in-depth conversations with the local conservation officer were required to obtain approval. The practice will continue to work with CMF Property Consultants on the project as it continues into the tender and construction stages.